Maintaining synthetic grass is almost too easy! You will save plenty of time and money by not having to mow, fertilize, or heavily water your lawn to have a lush green yard. Synthetic grass clean up is simple, effective and fast! The amount of maintenance required depends on your specific situation. If you have a landscape that experiences pets and/or children or are surrounded by trees or live in a dusty area, your landscape might require a little more cleanup effort. If you have a landscape that does not include as much vegetation or does not experience much foot traffic, maintenance will be a faster process! As with any landscape, a little TLC does go a long way when it comes to caring for your artificial lawn. 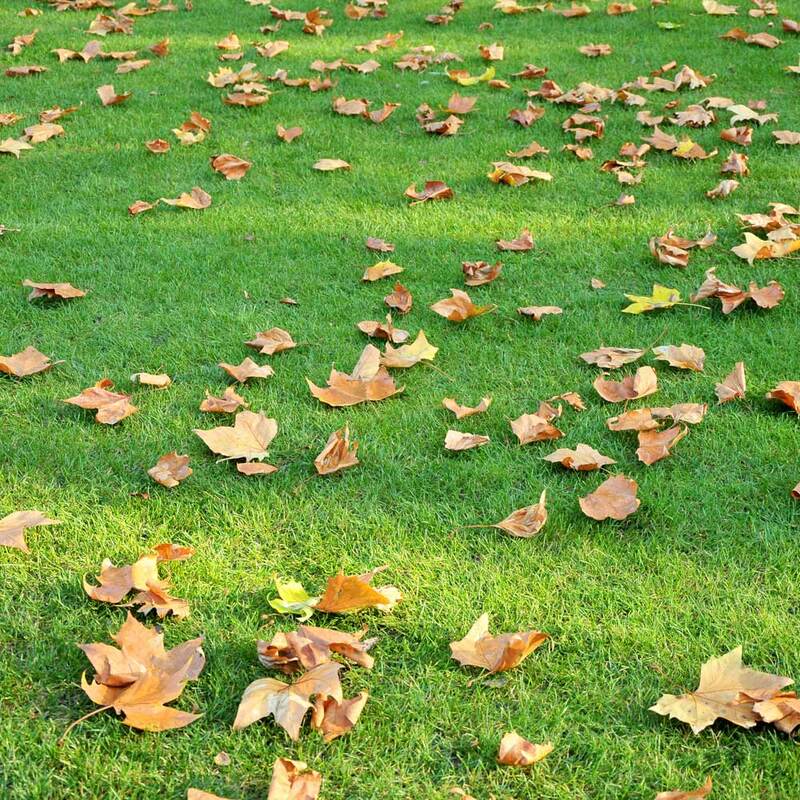 Use a rake or leaf blower to clear off fallen leaves, branches, and other rotting debris that may land on top of their artificial grass. This will help your grass maintain a clean and groomed look. Gently spray down your lawn each week with a hose to remove dust, dirt, or pollen. 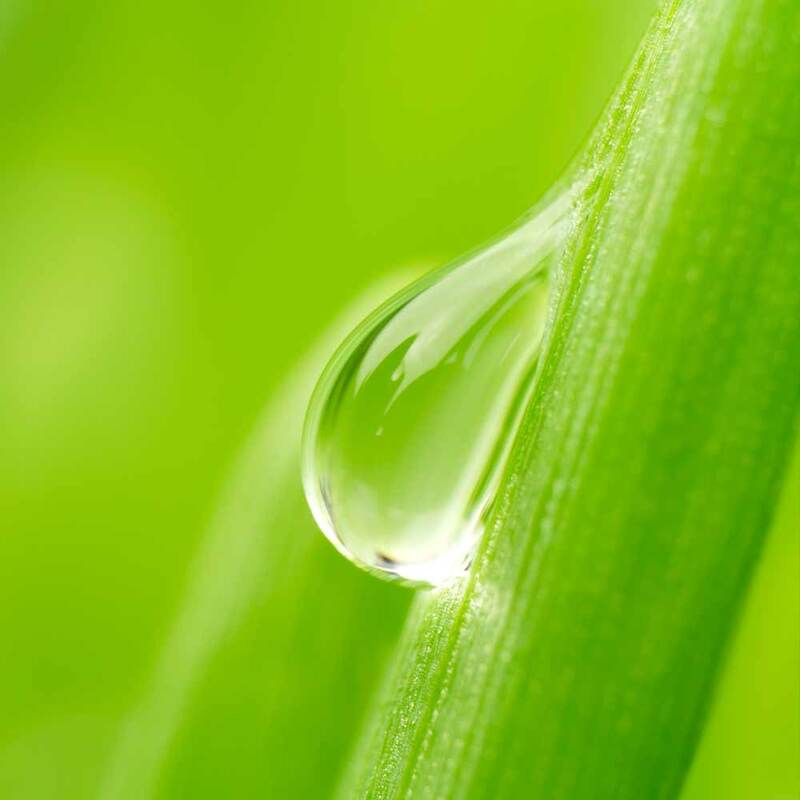 Occasionally watering your synthetic grass lawn also helps prevent unequal distributions of infill. 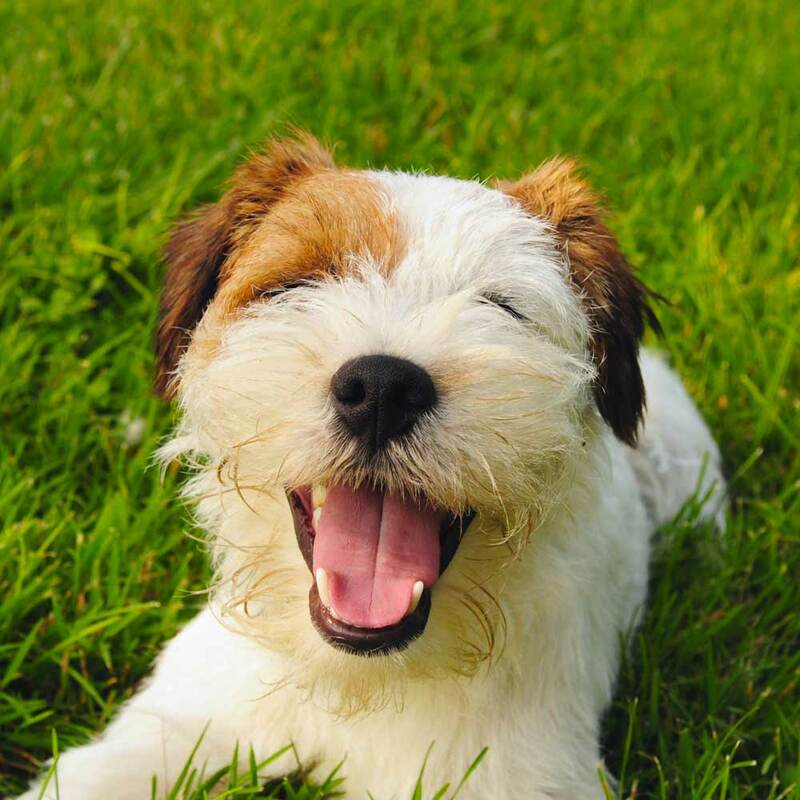 Artificial grass is safe for pets and cleaning up their solid waste is just as easy as on real grass. So plastic bags and pooper scoopers work just fine! Following pickup, hose down the target area. In addition, weekly rinsing will help your lawn smell fresh and odor free. Synthetic Grass Warehouse also offers Turf Fresh and Zeolite Max to further eliminate any unpleasant odors caused by pets. 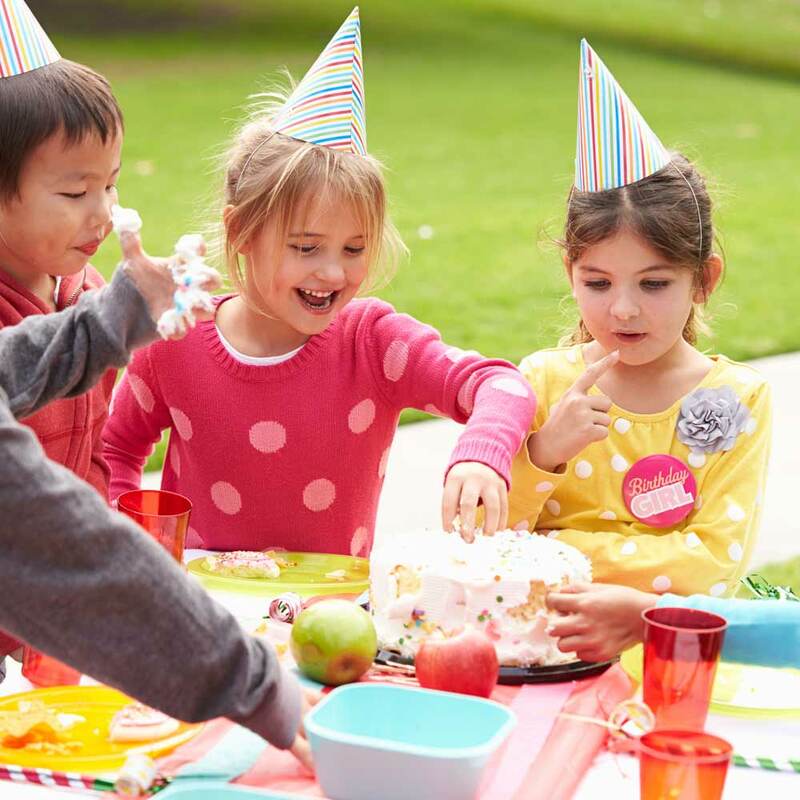 Your lawn is meant to be used and we encourage everyone to enjoy it to the fullest. Don’t worry about staining your yard with spills of any sort. Our artificial grass is stain resistant and most spills can be washed away with a bit of water. For those tougher using a mild soap with lukewarm water or use equal parts vinegar and water to scrub it out. The faster you tend to a spill or stain the better. Artificial grass allows you to enjoy your back yard with peace of mind. So feel free to enjoy regular family barbeques or invite some friends over for a cocktail party. 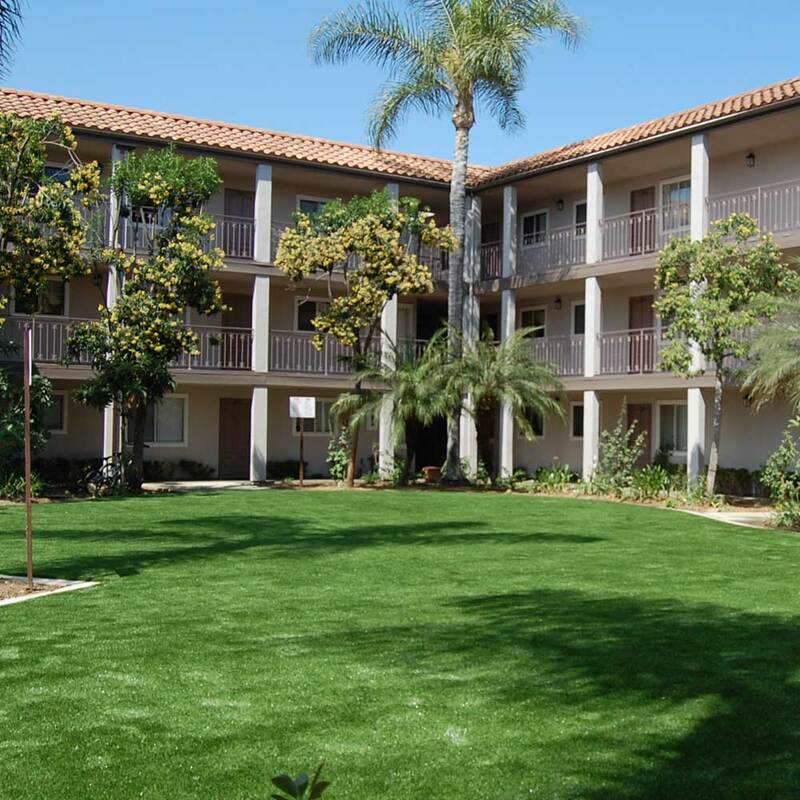 We take pride in providing high quality, low-maintenance, and realistic turf to thousands across the nation. Synthetic Grass Warehouse is dedicated to advancing artificial turf technology to continue making life easy for everyone. Call today to find out more about our products and learn more tips.